My Inspiring True Life Story! This motivational book is an inspirational masterpiece. 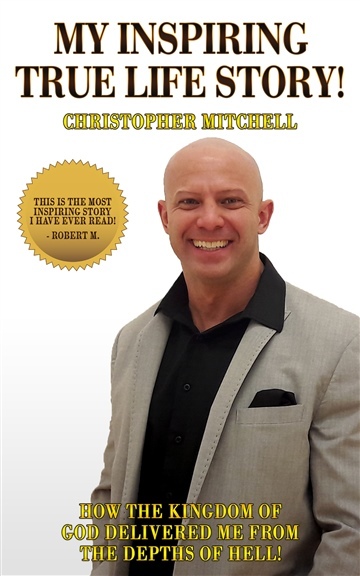 In this rags to riches story Christopher Mitchell takes you through the pitfalls, obstacles, challenges, and hell that he has experienced throughout his life. This inspiring book is about going from tragedy to triumph. 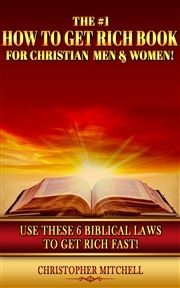 This is a story about living a life of sin for the devil and being set free to live a life of glory for Jesus Christ. 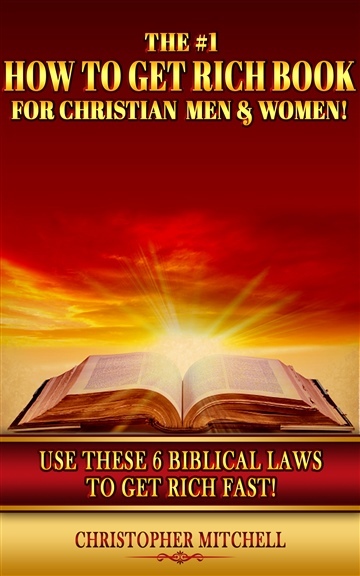 As you watch Christopher Mitchell come out of a life of darkness and into a life of angelic white light, this book will inspire you to take your own life to unprecedented heights. Christopher was born in Houston, Texas on January 9th, 1979. For 20 years he changed people's lives physically through his own Personal Training & Nutritional Consulting business. Now, he changes people's lives all around the world through the books he writes. His first book, "My 20 Most Powerful Weight Loss Secrets Of All Time" was written, edited, published, and sold on Amazon in less than 48 hours. 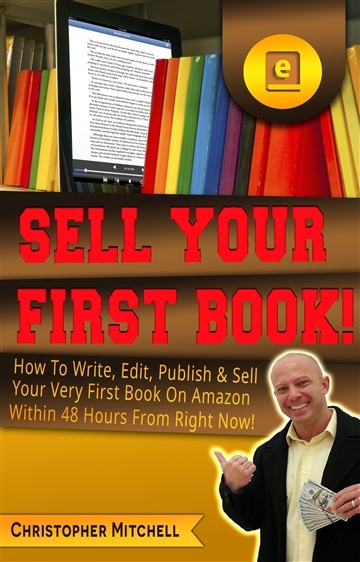 Completing his first book in record time resulted in his second book, "Sell Your First Book", which teaches people exactly how they too can Write, Edit, Publish, and Sell their very first book on Amazon in 48 hours or less.